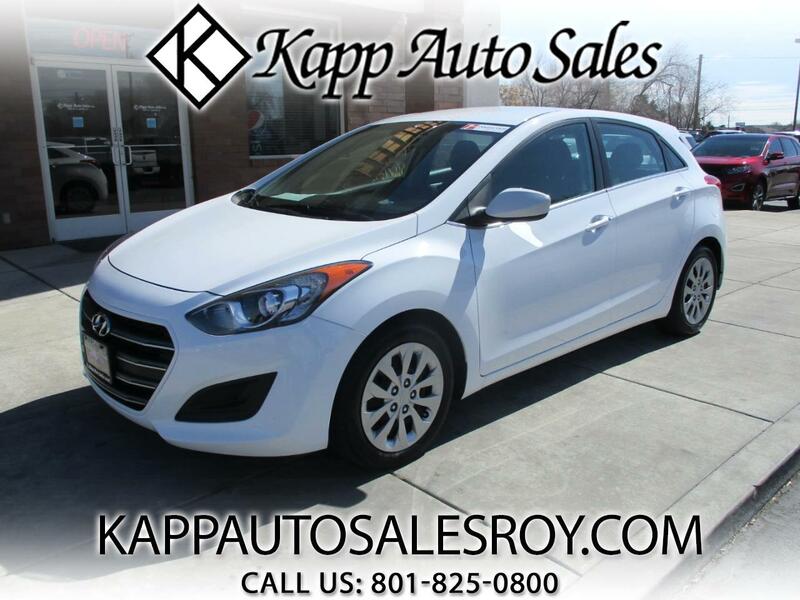 AVAILABLE AT OUR ROY LOCATION -- 1-OWNER CAR WITH LOW MILES!! 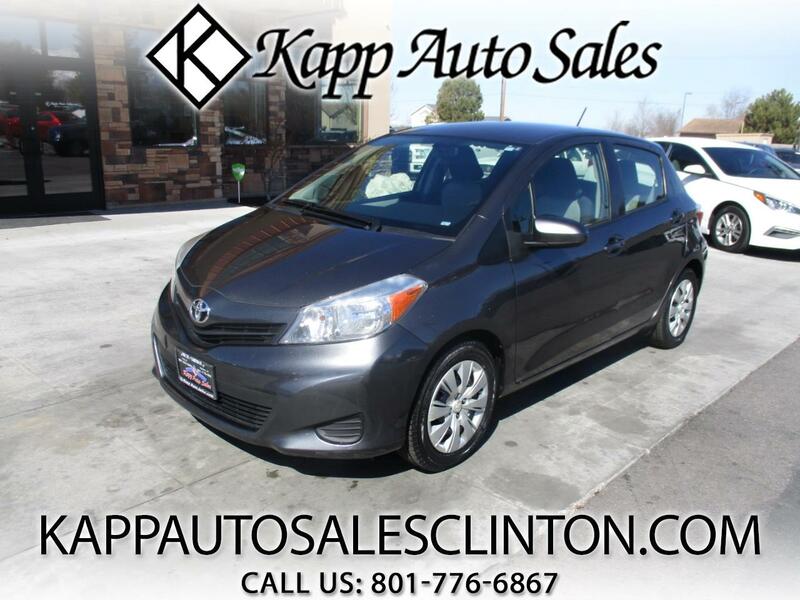 AVAILABLE AT CLINTON LOCATION -- 2 OWNER VEHICLE WITH CLEAN CARFAX!!! 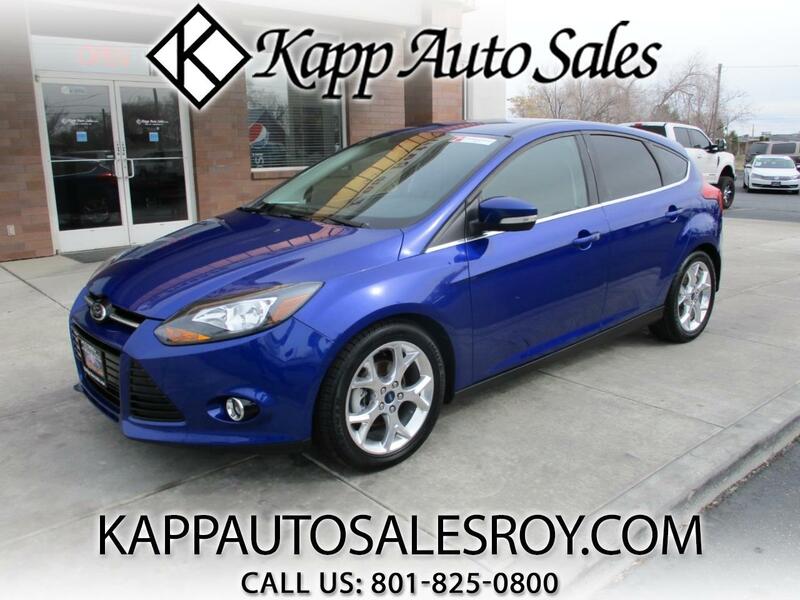 AVAILABLE AT OUR ROY LOCATION -- 1-OWNER CAR WITH GREAT FUEL ECONOMY!! 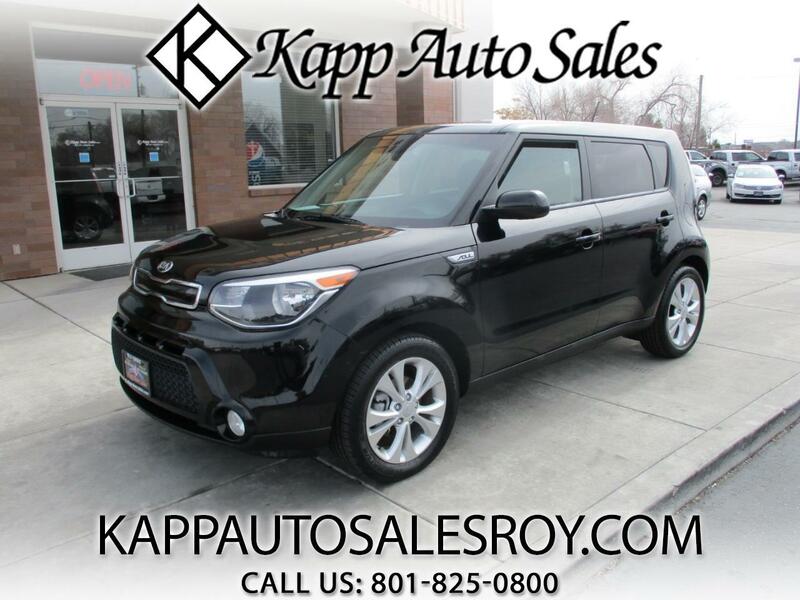 AVAILABLE AT OUR ROY LOCATION -- 1-OWNER CAR AT A GREAT PRICE!! 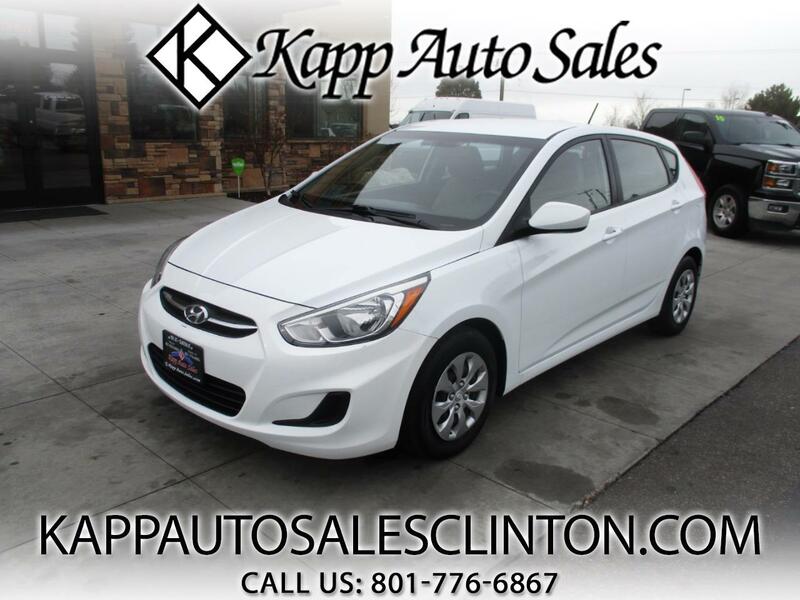 AVAILABLE AT CLINTON LOCATION -- GREAT COMMUTER CAR WITH LOW MILES!! !